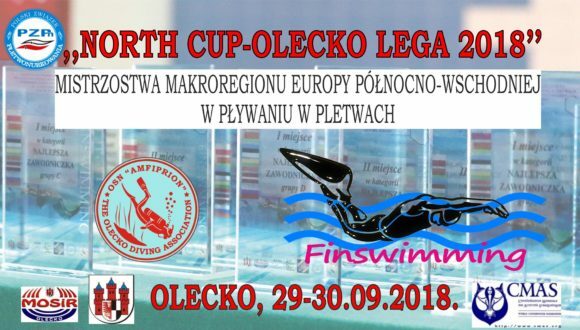 The Olecko’s Diving Assiociation “Amfiprion” invite all interested Federations and Clubs to participate on the NORTH CUP – OLECKO LEGA 2018 organized in the period from 29th do 30th of September 2018 in Olecko (POLAND). There was be the general classification for individual and CLUBS. 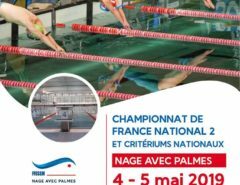 The competition was governed by the Finswimming international Rules of CMAS that every athlete affirms to know and to follow. 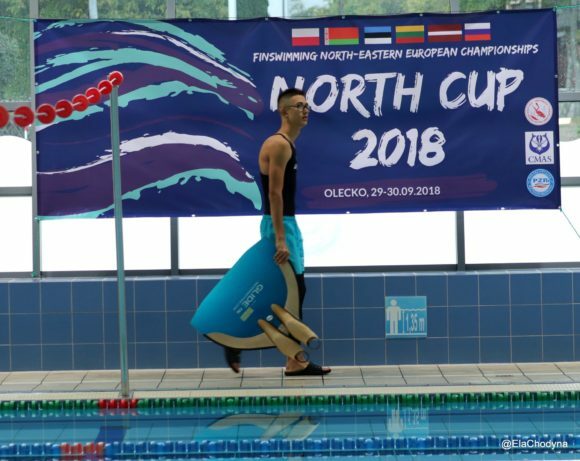 The competition was take place in the LEGA Swimming Pool in Olecko. 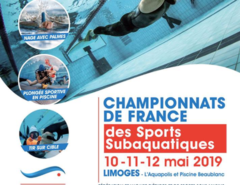 The swimming pool has a length of 25m, a width of six lanes a depth of 1,80m – 1,35m. The temperature of the water is 28°C (±1° C). Adress: ul. Park 1, 19-400 Olecko, Poland.